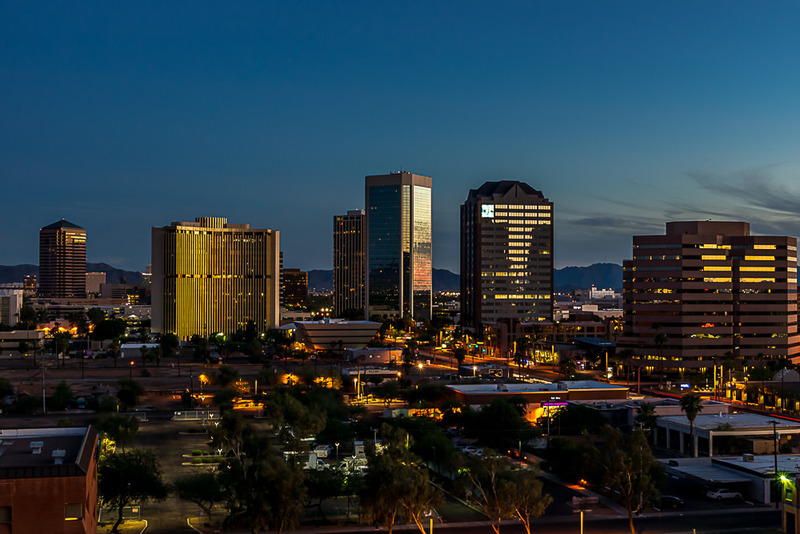 Phoenix, Arizona, is known as “America’s Urban Heart.” Recent investments in the startup community have new generations investing in the city previously known for scorching temperatures and aging retirees. 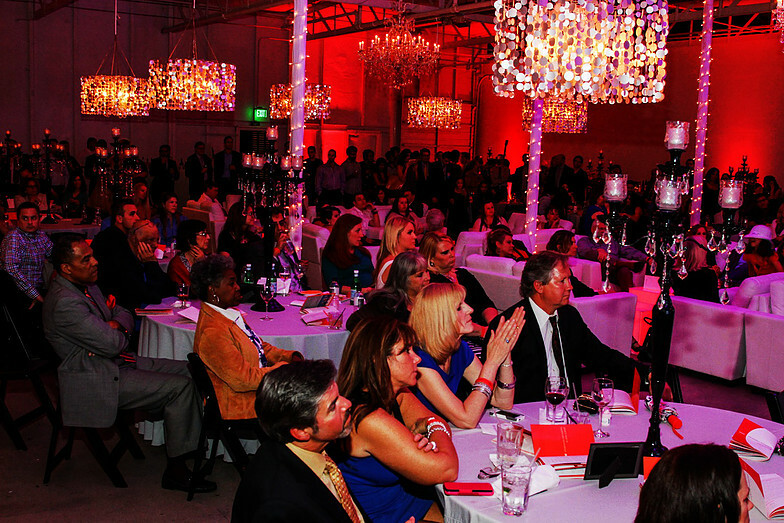 With the revitalization has come a flock of new event spaces to boot. So without further adieu, here’s a rundown of those that impressed us the most, both old and new. Gather your guests under a glimmering canopy of greenery. The Boojum Tree Hidden Garden is as close as you’ll get to a magical enchanted forest in the state of Arizona. 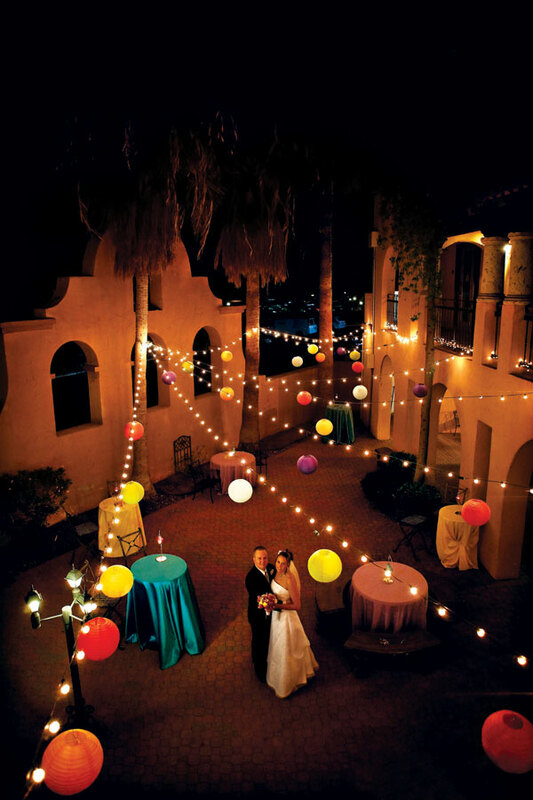 Multiple settings are available, from a 10,000 square-foot tropical garden to a palm garden and a Hacienda-style plaza. The perfect place to dream. 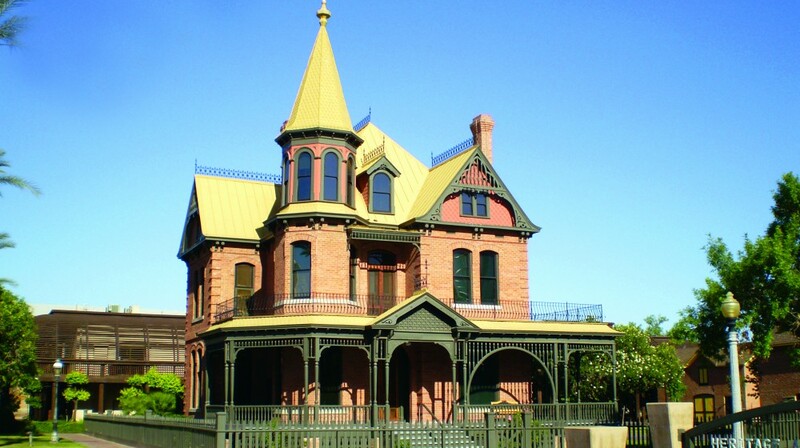 This 1895 mansion is located on the original townsite of Phoenix and is considered the “crown jewel” of Heritage Square. Its opulent staircase, brick walkways, and catering kitchen make it perfect for a charming event—and a step back in time. Aldea is undeniably Arizona. Its iconic facades meet to create a plaza perfect for a starlit cocktail hour, an elegant gala, or an inspirational meeting. And its indoor spaces features stained glass windows and high ceilings. Its intimate, old world aura lives up to its meaning: village. 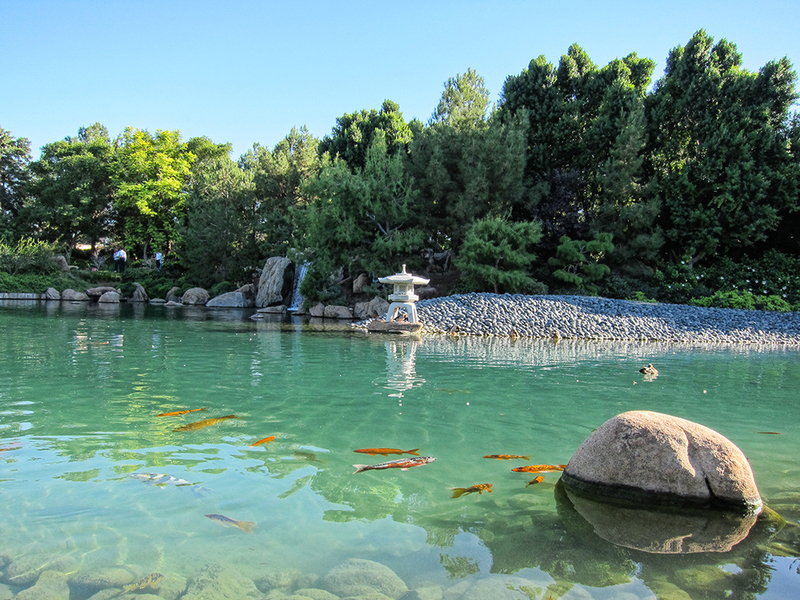 The Japanese Friendship Garden features beautiful koi ponds, crystal-clear waters, and stunning architecture. Its landscapes are so picturesque, in fact, that they’re rented out for photo shoots and even motion pictures. The garden is available for special events Tuesday through Sunday, from 4:30pm to sunset. 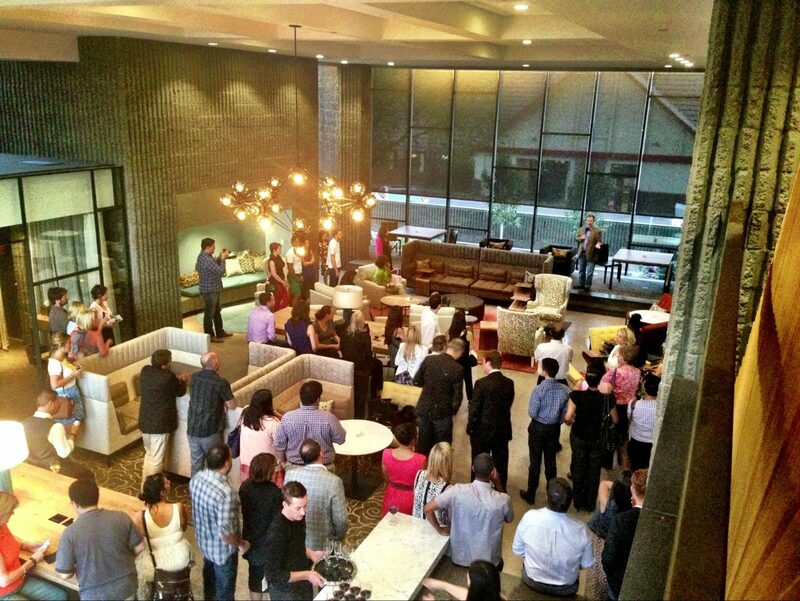 Mod is the new, hip name in coworking spaces, and its Phoenix location is a posh, mid century modern ode to today’s working professional. After business hours, the entire space can be rented for special events, and smaller rooms are available at all times. Clean. Fresh. Trendy. The ideal spot for the millennials in your life. The Croft knows events. This space is run by a professional events company that has a Rolodex of vendors on hand for most any events needs. From lighting to tables and chairs, AV to catering, this is the perfect place to delegate your dream book of event success and let them handle the logistics. It is as it sounds. 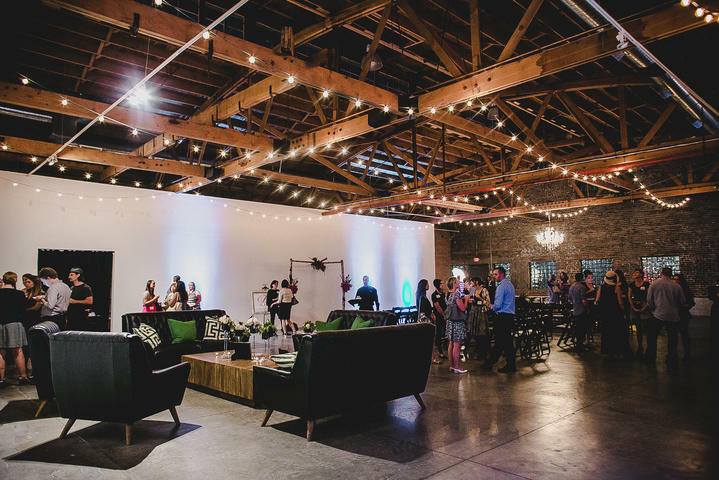 Warehouse 215 is located in Phoenix’s Warehouse District, an urban oasis featuring 10,000 square feet of interior space and 3,000 square feet of manicured patios. The space contains two large rooms, making it perfect for breakout sessions or other simultaneous events. 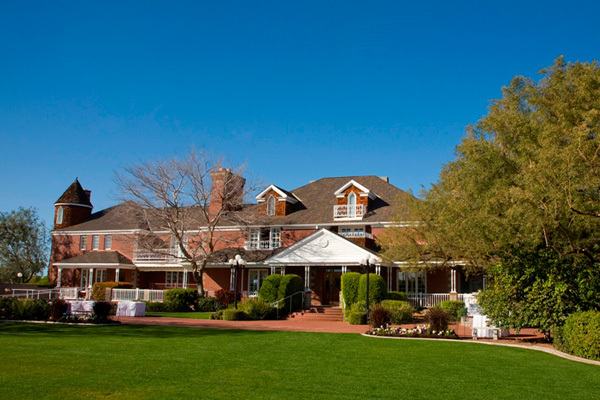 If the status quo of the average, blank-slate event venue leaves you wanting, consider the Stonebridge Manor. 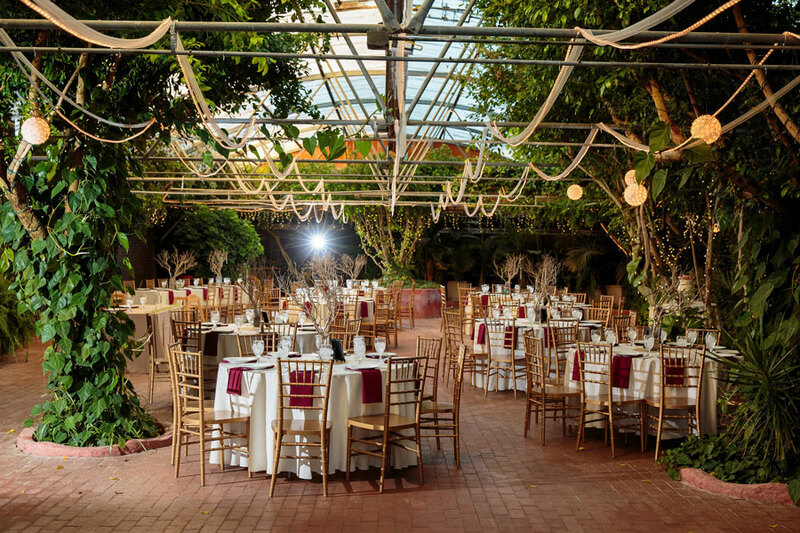 Anything but a blank canvas, this palatial property is comprised of two rentable locations: a garden pavilion, and the “manor courtyard.” Both are climate-controlled, available year-round, and offer your guests a sense of elegance few Phoenix venues can beat. Location: 6106 S 32nd St.
Get away from the city and go to the farm! This 10-acre property may feel like a park, but is one that can be all yours, with room for almost as many guests as you like. 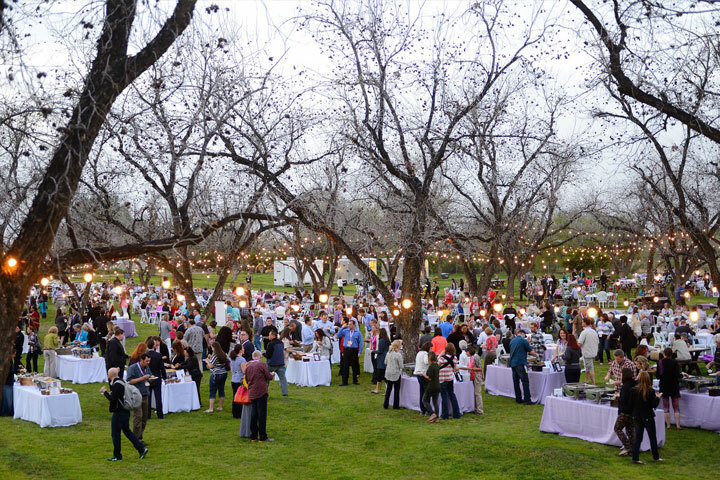 Perfect for elegant catered dinners, food truck roundups, and everything in between.